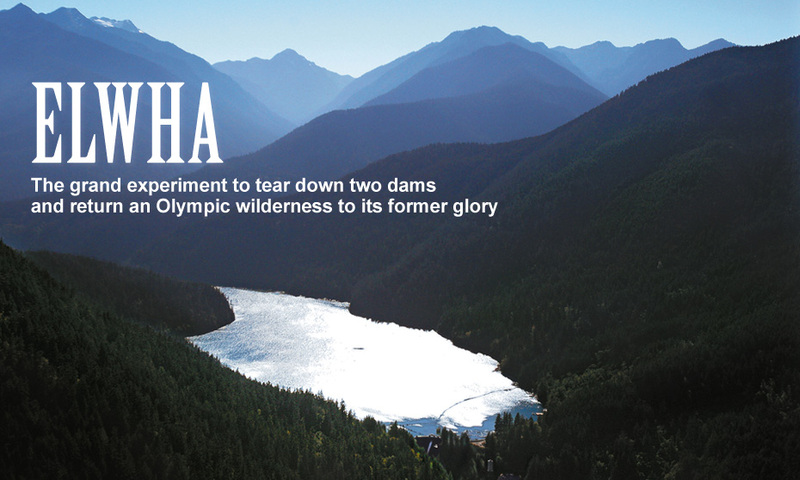 It's the largest dam-removal project in North America, and a second chance for the Elwha River valley, where dams have blocked salmon runs for more than a century. Two dams on the river are being taken out in a $325 million grand experiment that's one of the most ambitious ecological restoration efforts in the U.S. Come along as we explore a largely unspoiled place that offers one of the best chances for restoration anywhere. Story: Will the giant fish return?